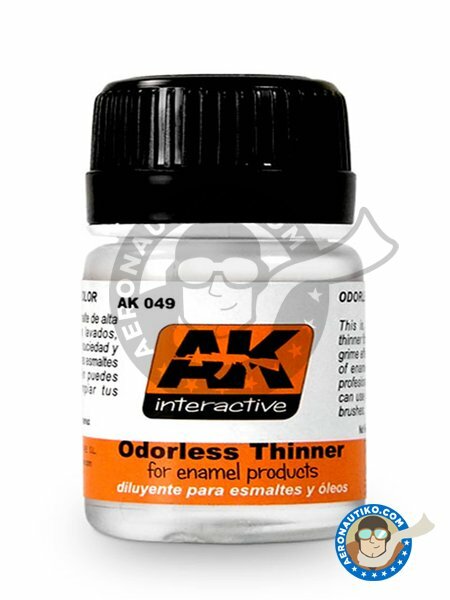 Odorless thinner. 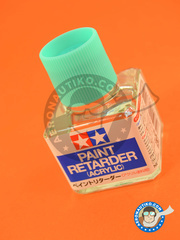 For enamel and oil paint. 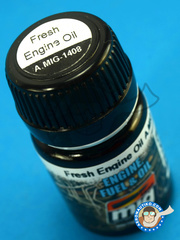 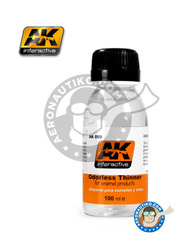 Besides being odorless, this product is softer and less aggressive. 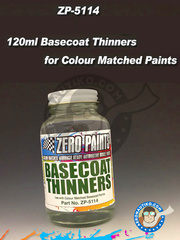 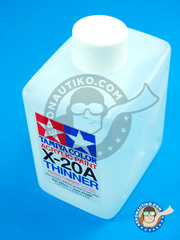 This thinner is exclusive to use with enamel and oil paint. 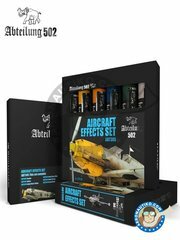 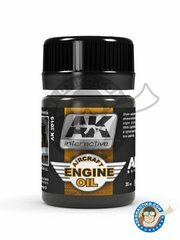 Manufactured by AK Interactive with reference AK-049. 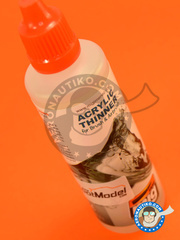 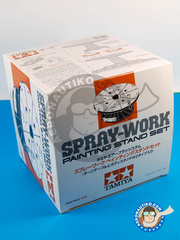 To be used with for enamel and oil paint..
Package measures 55 mm x 98 mm x 55 mm (width x depth x height), weighting 100 g.